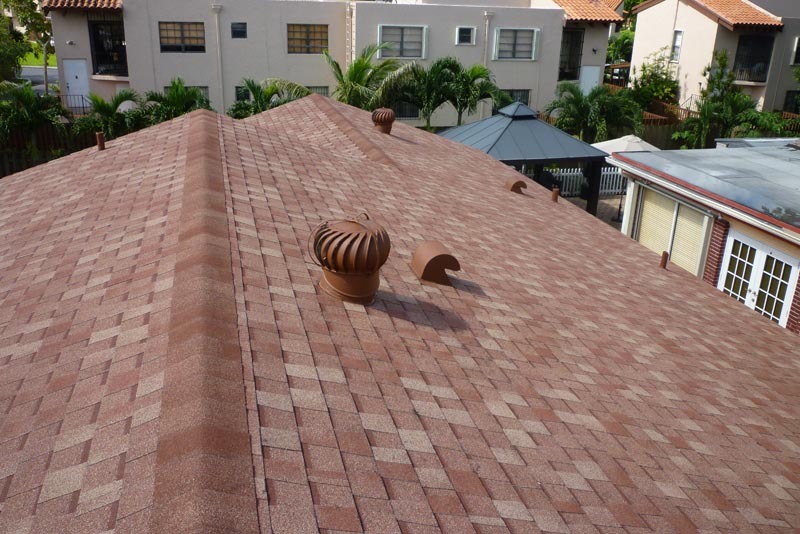 When looking for roofing options for your residential or commercial building structures that will not cost you a fortune, let the professionals at Rainbow Roofing and Tile help. 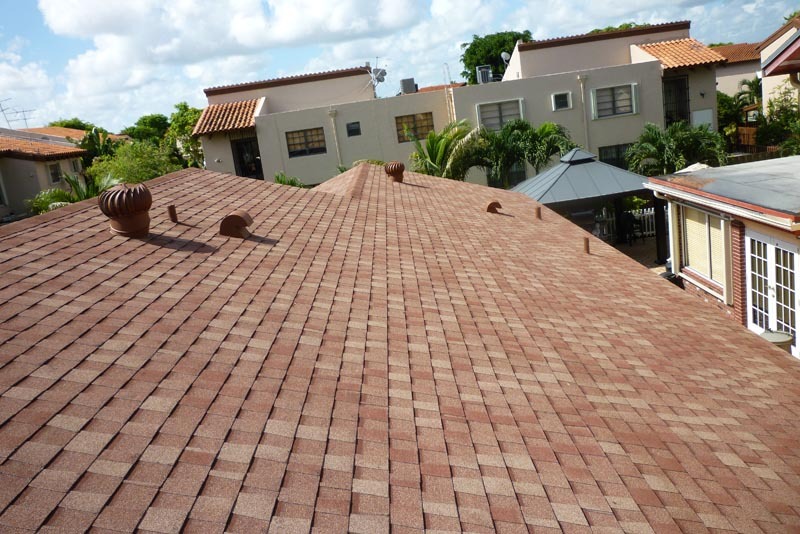 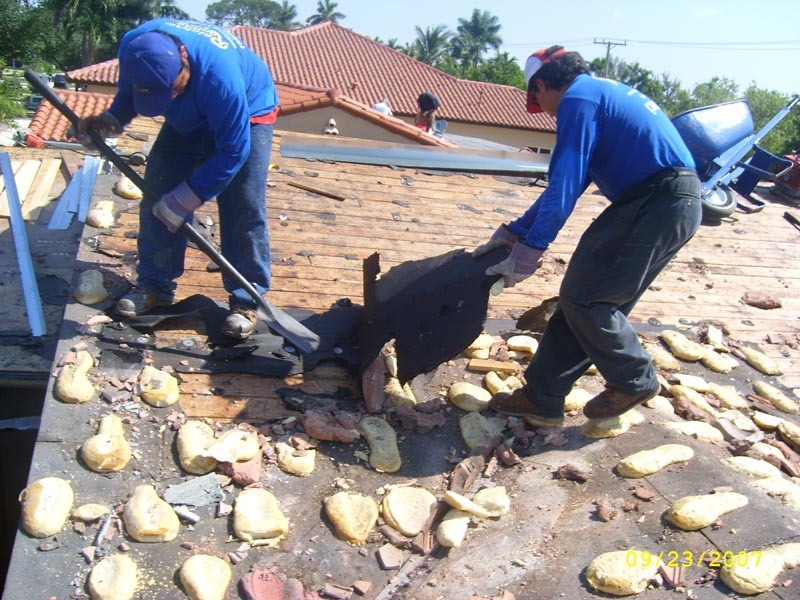 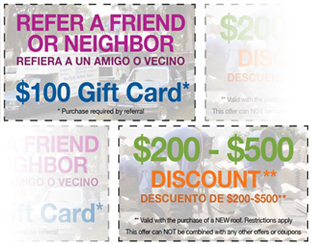 Our company has over 20 years of experience providing top quality roofing services to the residents throughout Miami, Florida. 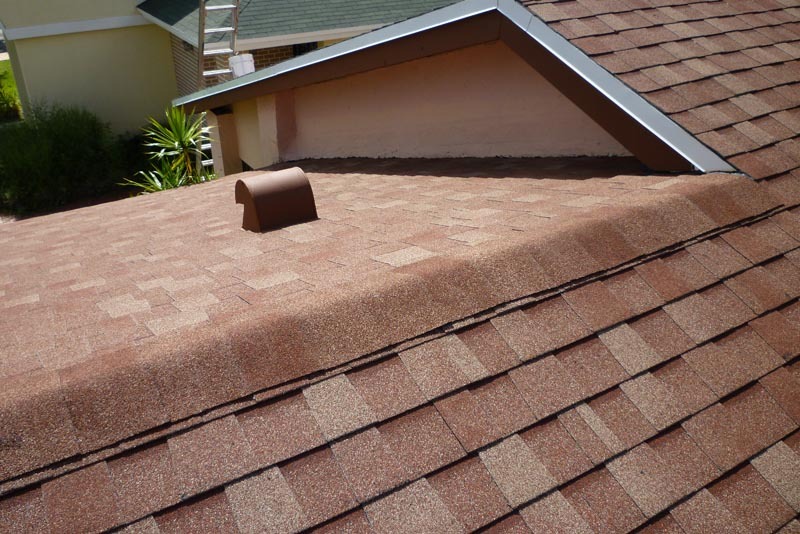 We have a large selection of composition shingles in the colors and styles that will compliment your home or business facilities while providing you with the ideal roofing option for your needs. 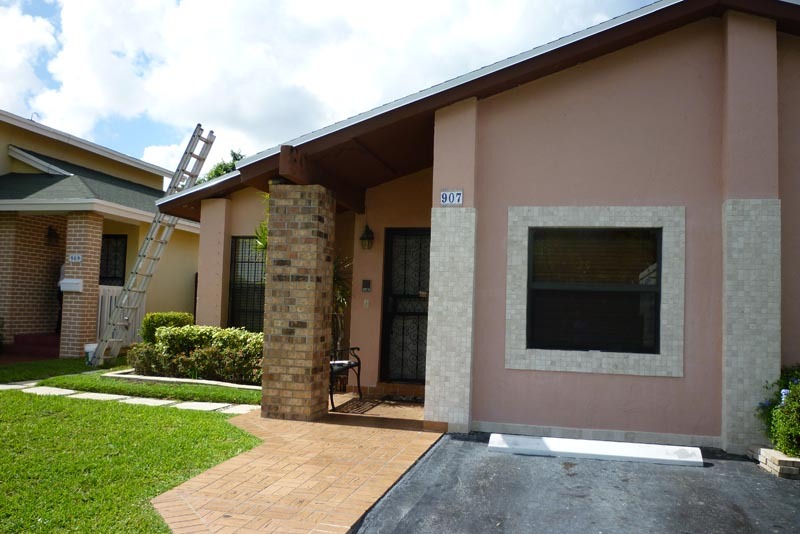 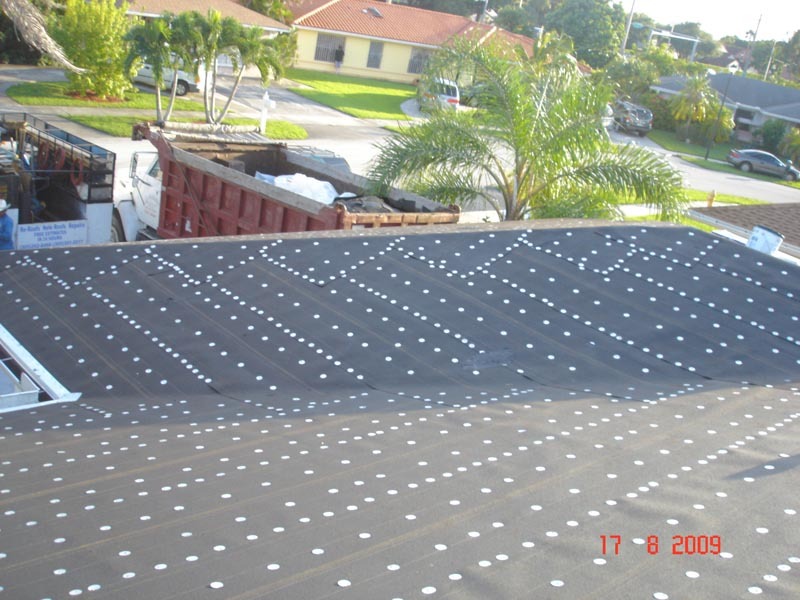 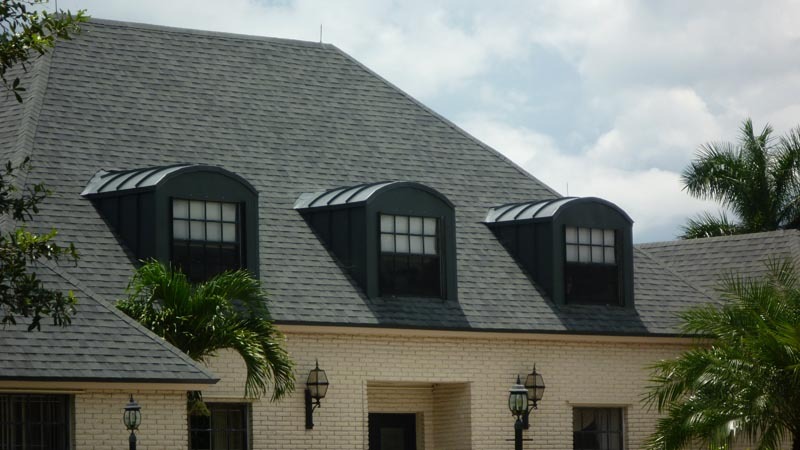 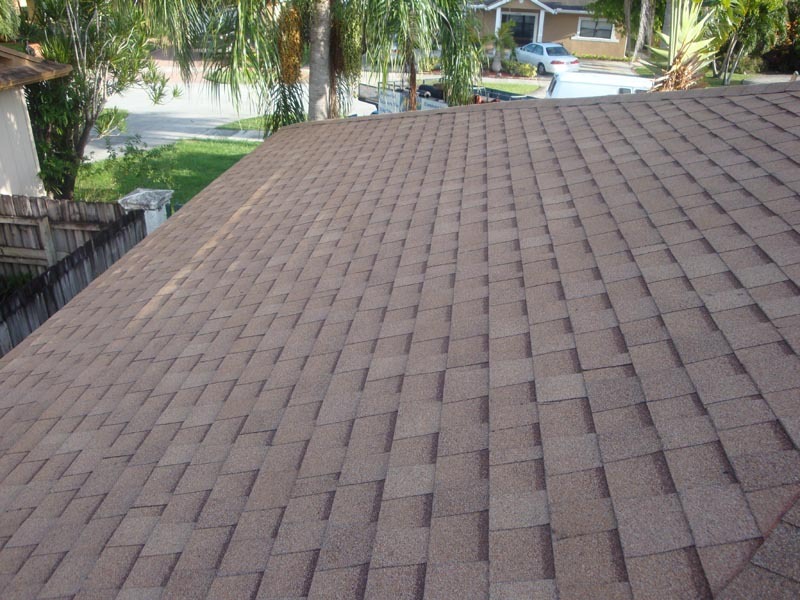 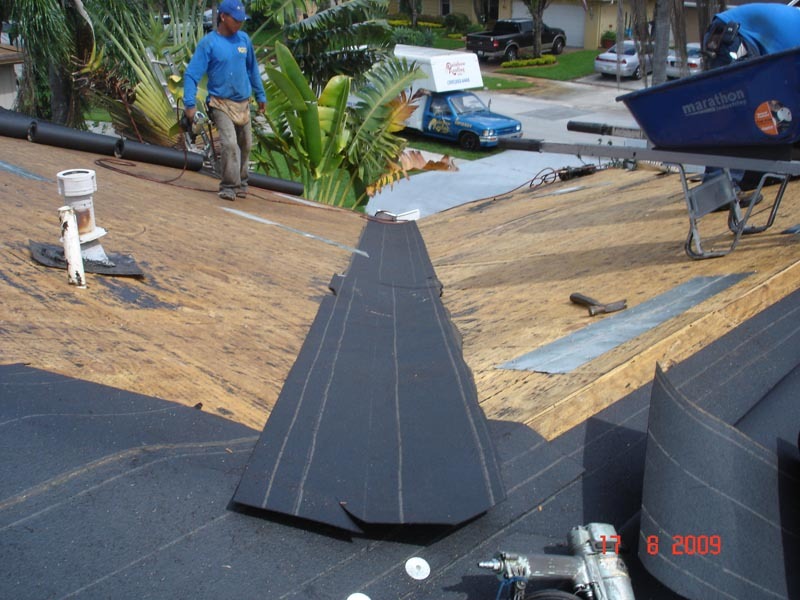 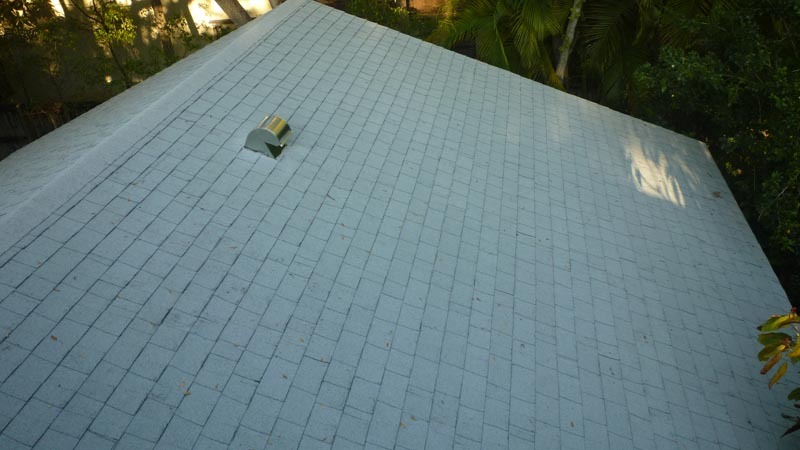 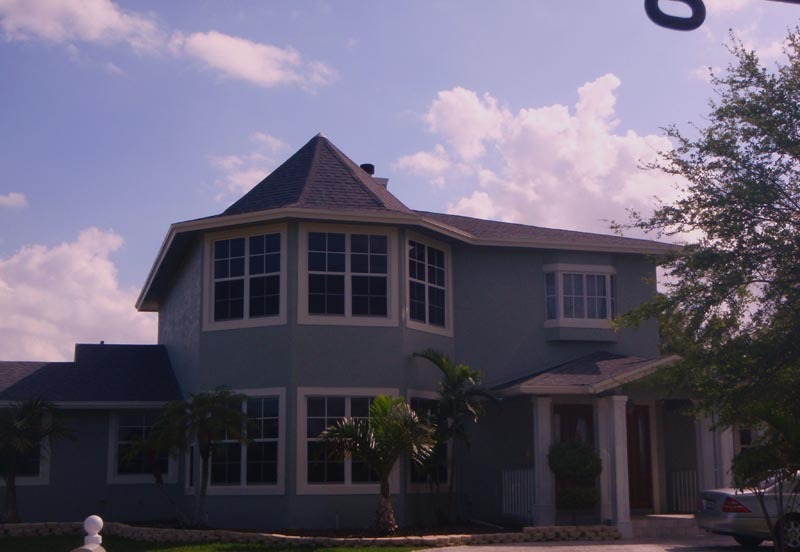 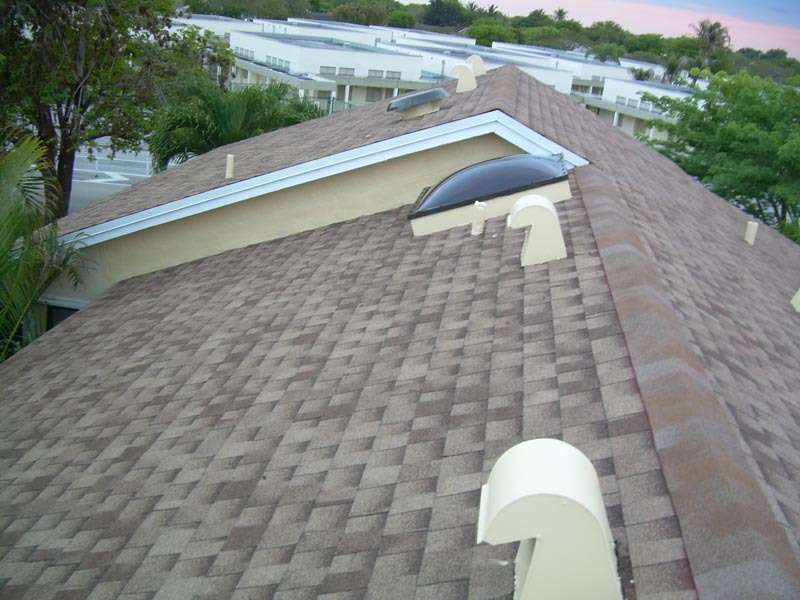 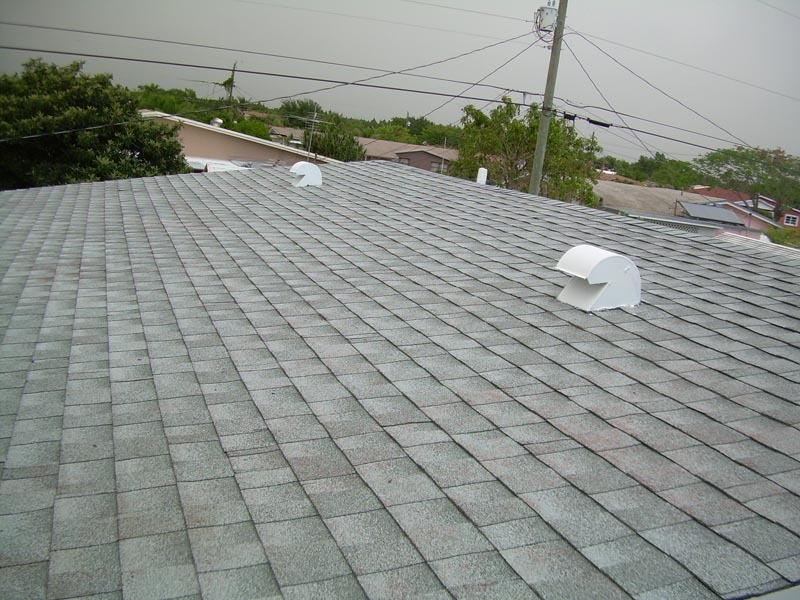 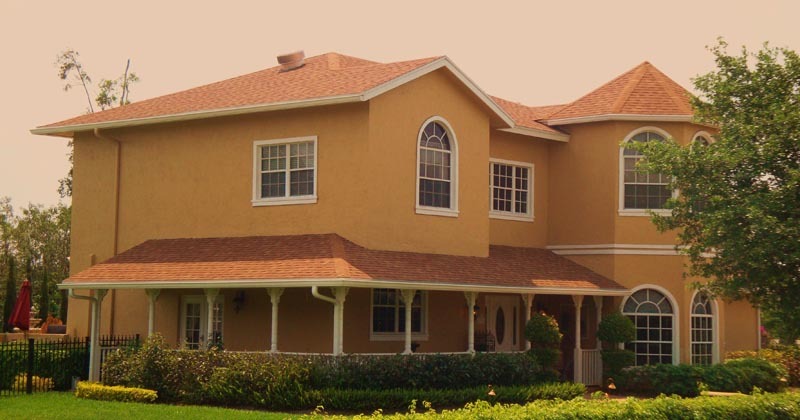 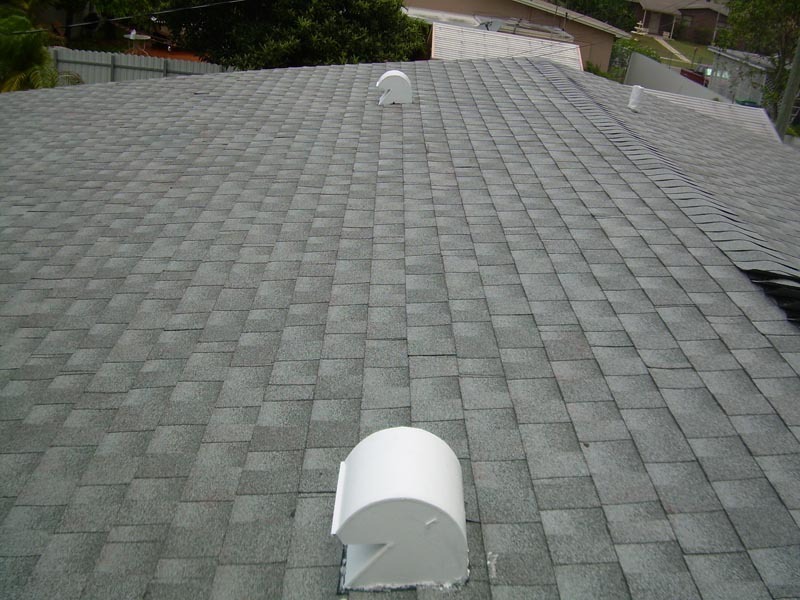 Composition shingles Miami residents will find available through our company are manufactured from high quality asphalt and fiberglass materials. 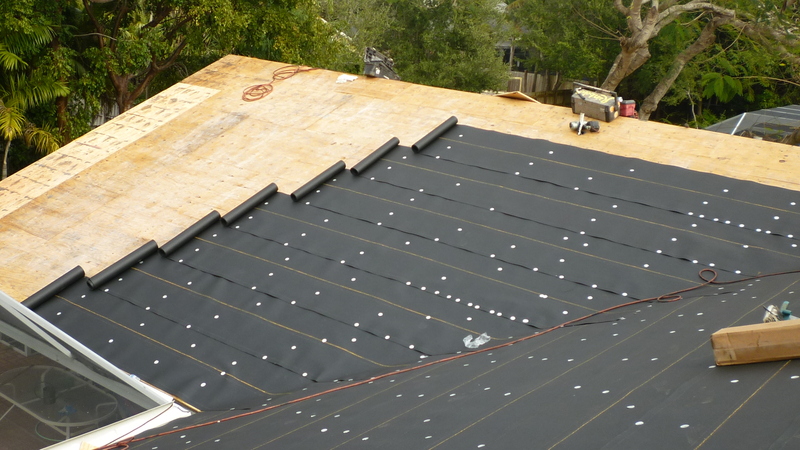 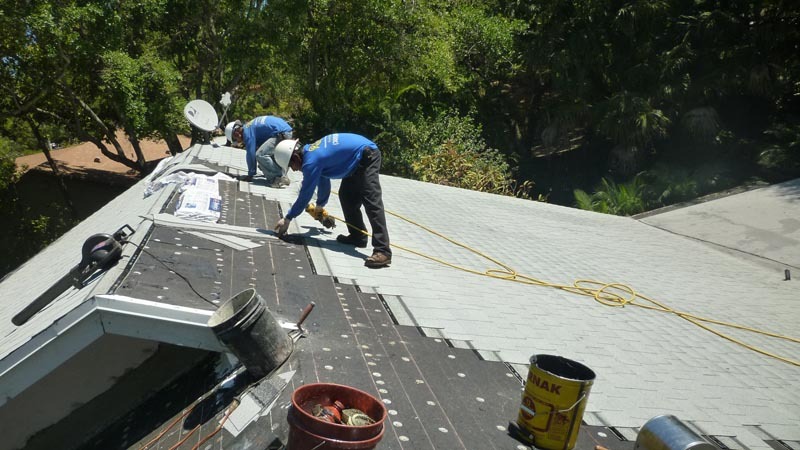 For building owners that want to utilize the going green methods for their home improvement needs, you will find many of the shingle selections that we carry to be constructed with recycled content materials that are safe for your home and ideal for the environment. 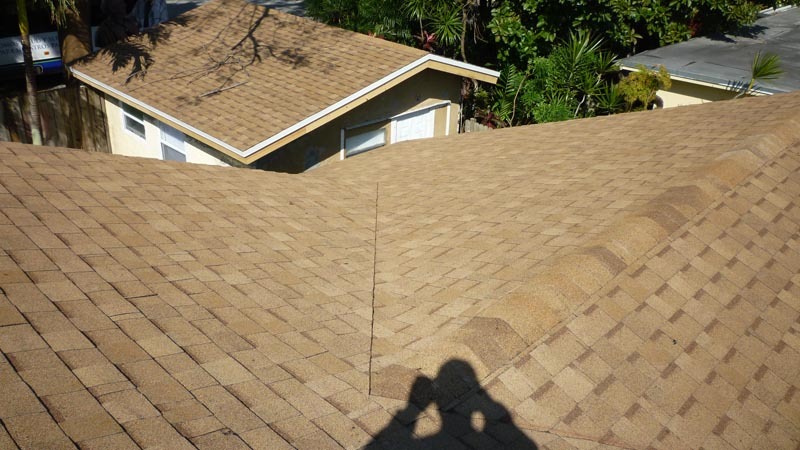 The colors and styles of the shingles you will find are amazing. 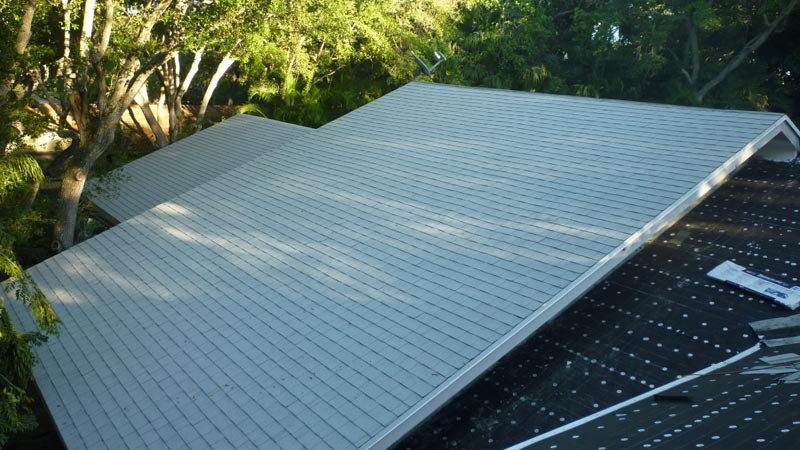 Their versatility allows you to create roofing surfaces that are elegant, unique and add a great deal of visual appeal to your overall property. 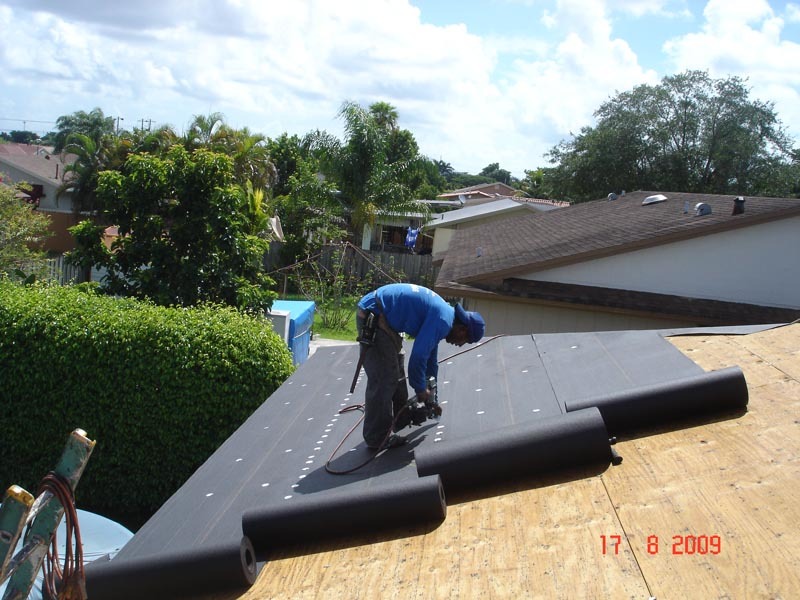 The shingles Miami building owners choose to have installed on their home and business structures can be done so in a fast and efficient manner with the help of our professional contractors. 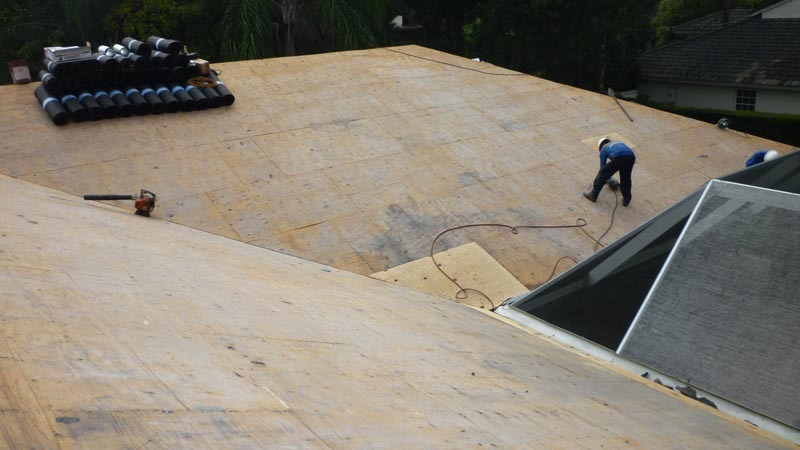 Shingled roofing selections are easy to install, allowing our contractors to complete your new roof installation services in a faster time frame than other roofing options will take. 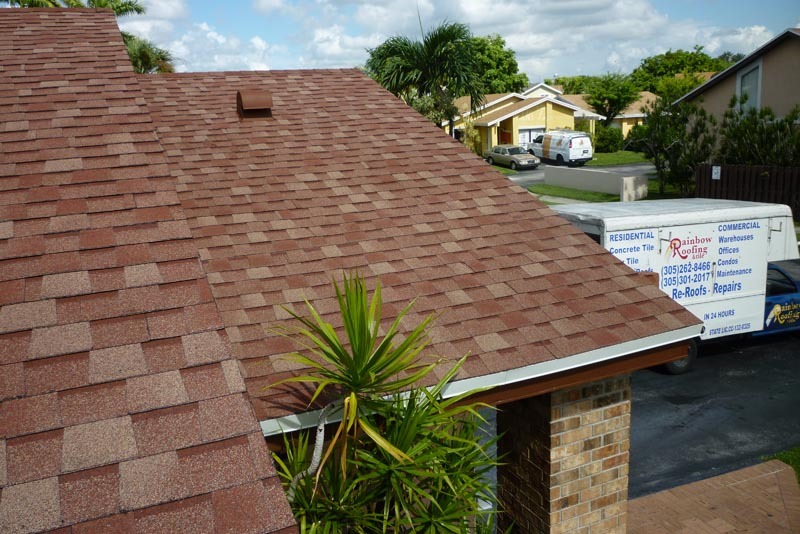 Once in place, Miami residents will find that their new shingled roof will require very minimal maintenance while continue to provide great benefits throughout the years.